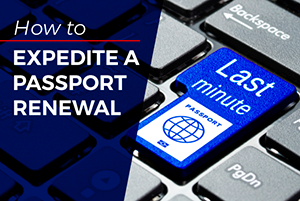 The question of where to apply for a passport can be answered both generally and specifically. 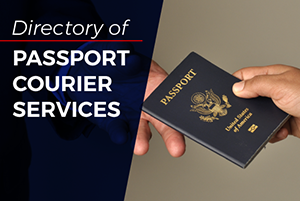 Generally, you can apply at an acceptance facility, a regional agency, a qualified expediter or you can visit an embassy or consulate when traveling abroad. You can get more details about locations for applying for a passport by reading the answers to the questions below or accessing the list of passport offices, regional agencies and expediting services. 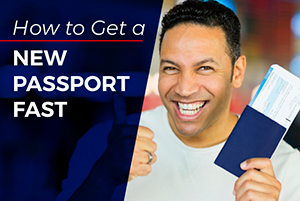 Location to submit application for passport in Broward County, FL Question: Are there specific locations in Broward County, Florida that I must go to to obtain my first passport or can I go to any passport office? What are the hours of passport offices in Lincoln, NE? Question: We are guardians for a 4-year-old and will be traveling overseas this summer. What documentation is needed to get his passport? 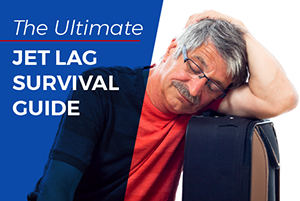 Click here to expedite a passport in 24-48 hours.